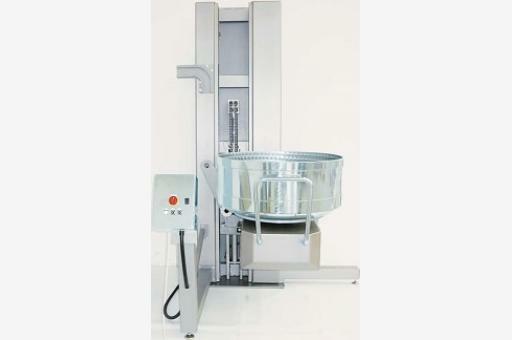 Continuous vertical head mixers for aerated products, used across many industrial food manufacturing applications. 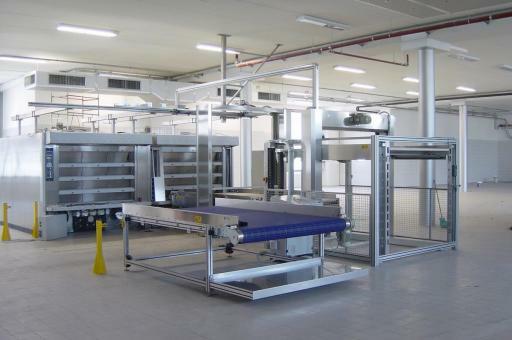 Polin’s complete bread plant solutions can offer bakeries automatic loaf production by combining standard individual machines into an integrated plant for faster production. 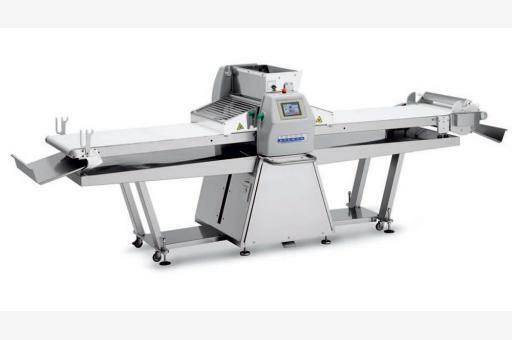 Bespoke production lines for producing a wide range of cake and confectionery items including depositing and decoration stations. 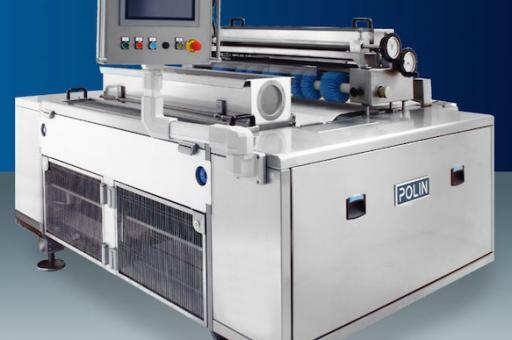 For larger bakeries and producers our range of Computerised Pastry Rollers provides choices in terms of scale and production levels to streamline pastry production. 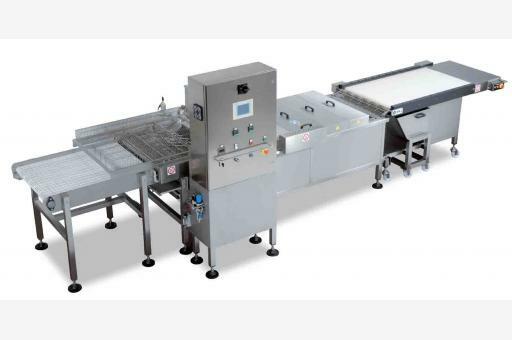 Flexible and Versatile production lines for donuts and other fried products to include depositing, frying, injection, oil filtration, glazing etc and available in a range of widths to assist with all capacities. 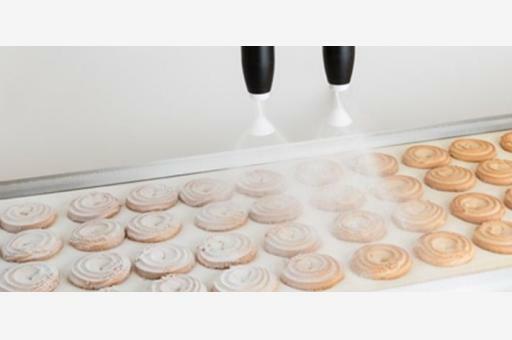 The revolutionary technology of electrostatic spraying offers food producers a highly effective alternative to spraying powders and coatings on to many different products. 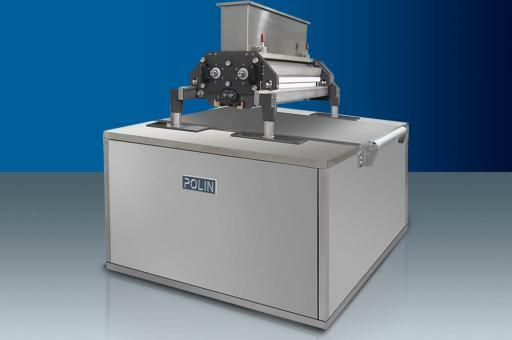 Polin’s industrial department offer full production lines for deposited and wire cut biscuits capable of processing up to 1500kg of dough per hour. 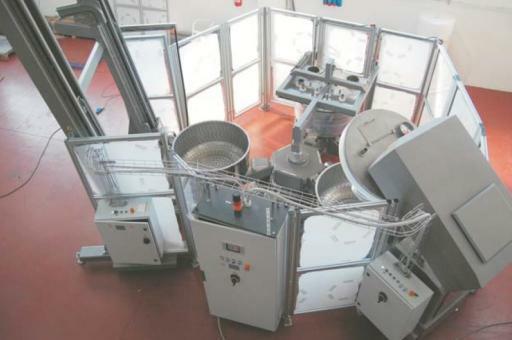 Standard large capacity planetary mixers as well as Bridge and C-Shape industrial models, from 160lt models upwards. 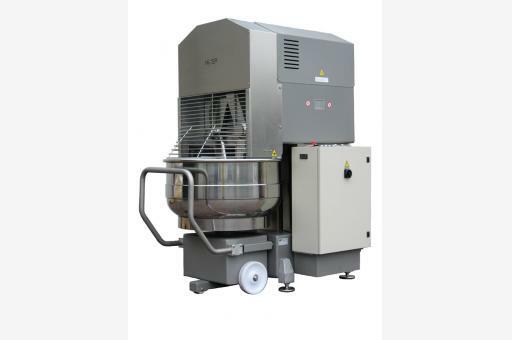 Polin’s industrial range includes rotary moulding equipment for various types of biscuits and shortbread products. 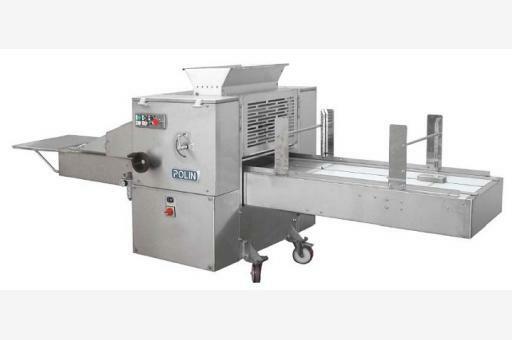 Single and Double spiral mixers with removable bowls for large capacity mixing of various doughs and batters. 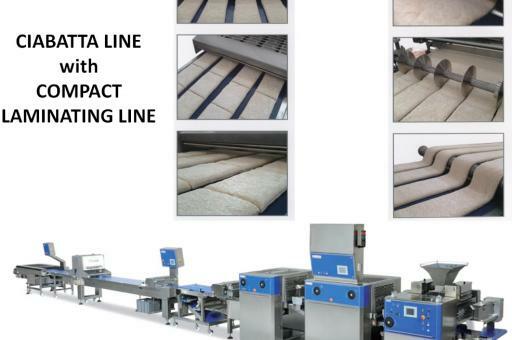 Can be in multiples in an industrial setting and alongside tippers for automated production and handling. 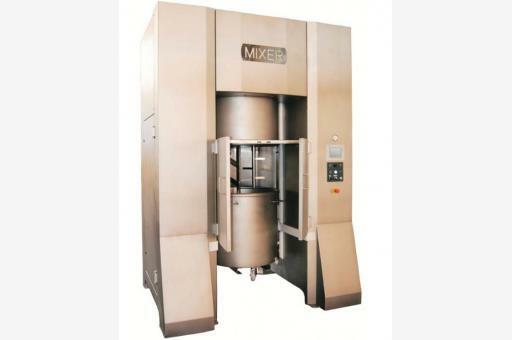 Large capacity mixers offering a more authentic style of mixing process to industrial providers. Also suitable for crumbly doughs and pastries. 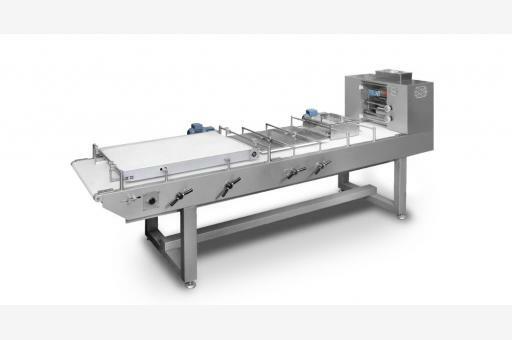 Artisan Polin deck ovens for authentic bread baking with gas, electric and wood pellet options in huge range of sizes for manual peel or setter loading and unloading. 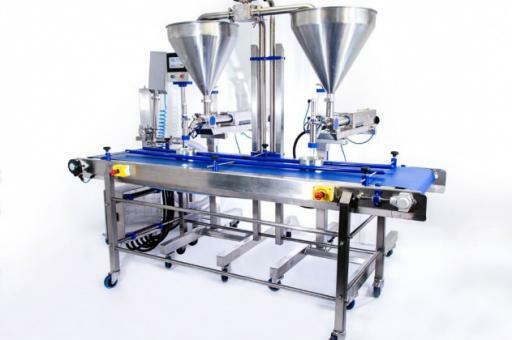 Lifting and portioning systems for integrating the mixing process with other machinery such as production lines or dividers. 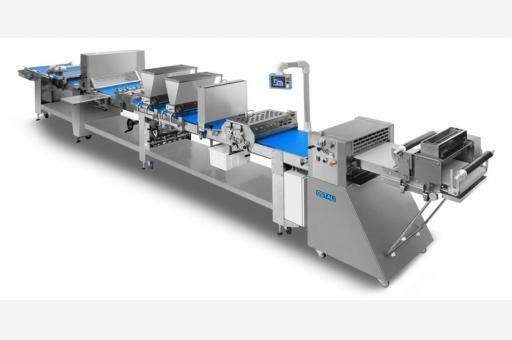 The range of POLIN universal production lines offer extreme flexibility and versatility which is combined within a quality and robust build. 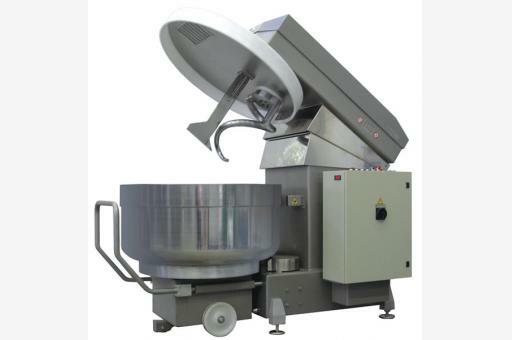 Overhead mixing bowl transfer systems for automatic transportation of bowls to various workstations within a high capacity industrial facility. 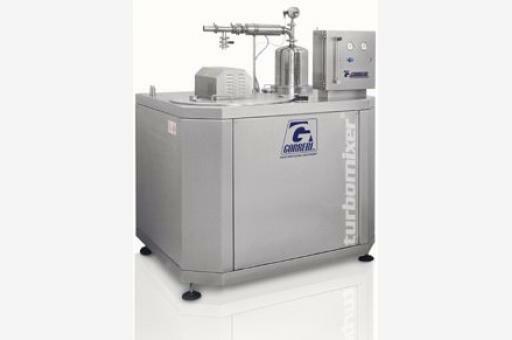 Standalone setters and storage as well as integrated and automatic setter loading and unloading systems for use with deck ovens. 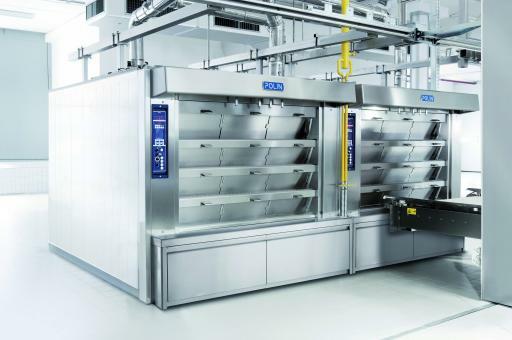 Polin rotary baking ovens to take roll-in racks for bread, cake and confectionery production. Single rack, double rack and two rack models to suit facilities of all sizes. 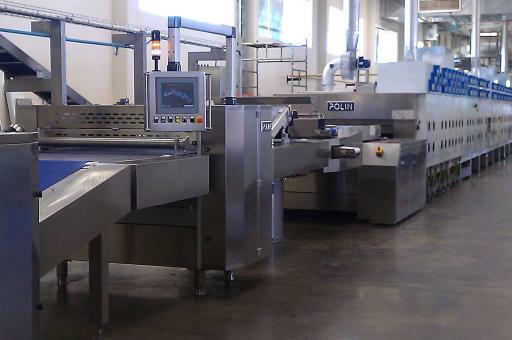 Fast production of biscuits, crackers and cookies by rotating drum directly onto the baking tray. 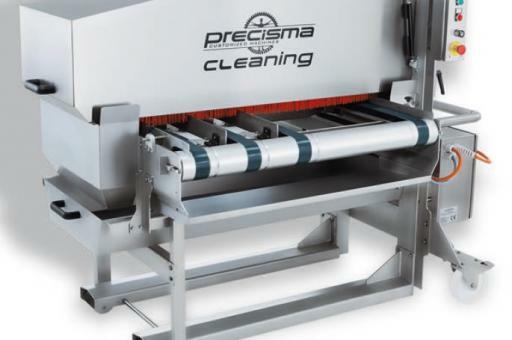 Universal in-line and standalone tray cleaning systems for removing debris whilst maintaining seasoning on baking trays of all sizes. 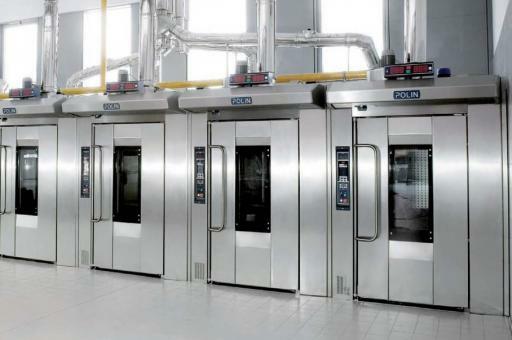 Industrial travelling ovens of various and combined baking styles with various belt options to suit different products.